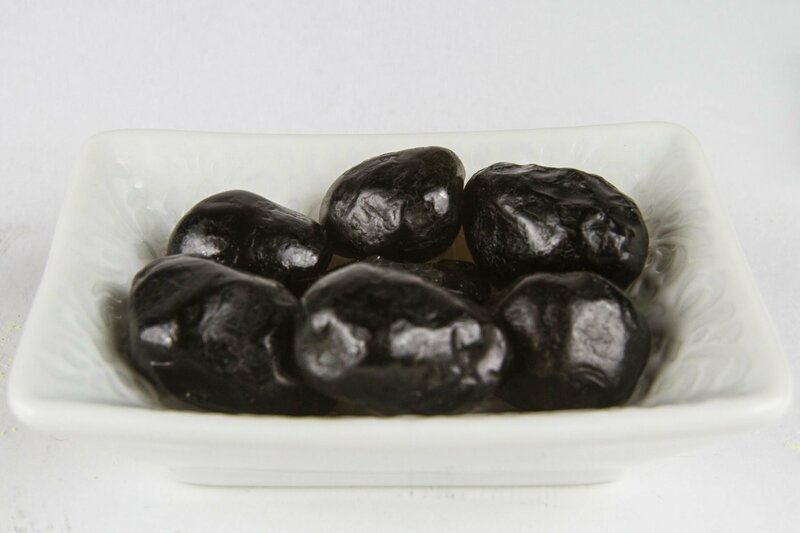 View cart “Bloodstone Tumbled Crystal” has been added to your cart. 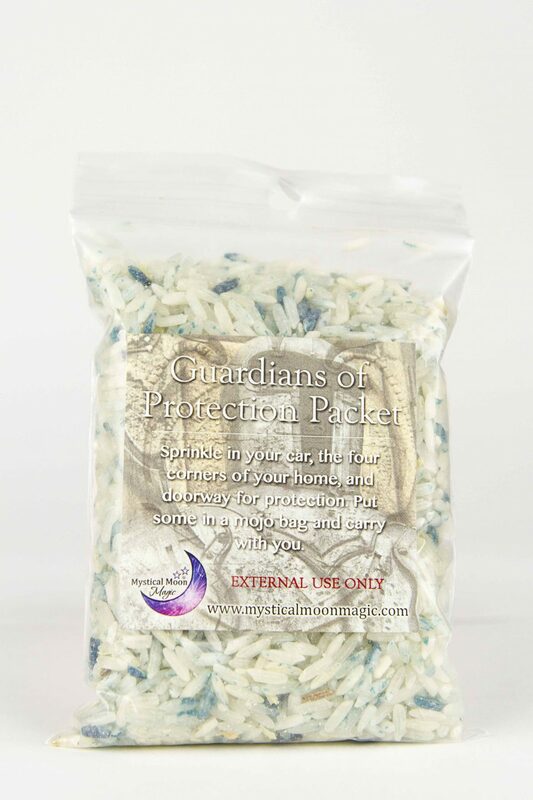 The Guardians of Protection Packet can be used to keep in good energy and prevent negative and toxic influences out of your home and or room. This packet is perfect for empaths. An empath is an individual that is sensitive to the energetic influences of their environment. They often absorb other people's pain, sadness and anxiety. 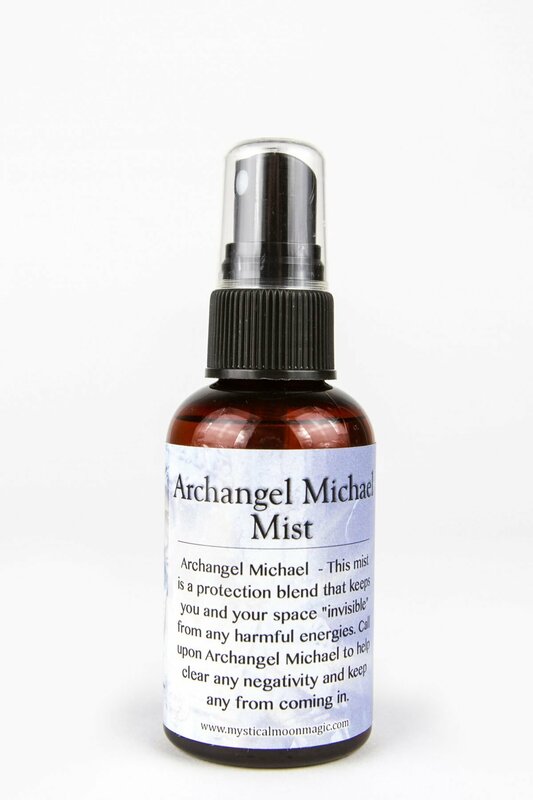 Each protection packet comes in a 4x3 bag and has been blended with herbs that hold the vibration of the 4 main Archangels: Archangel Raphael, Archangel Michael, Archangel Gabriel and Archangel Uriel. 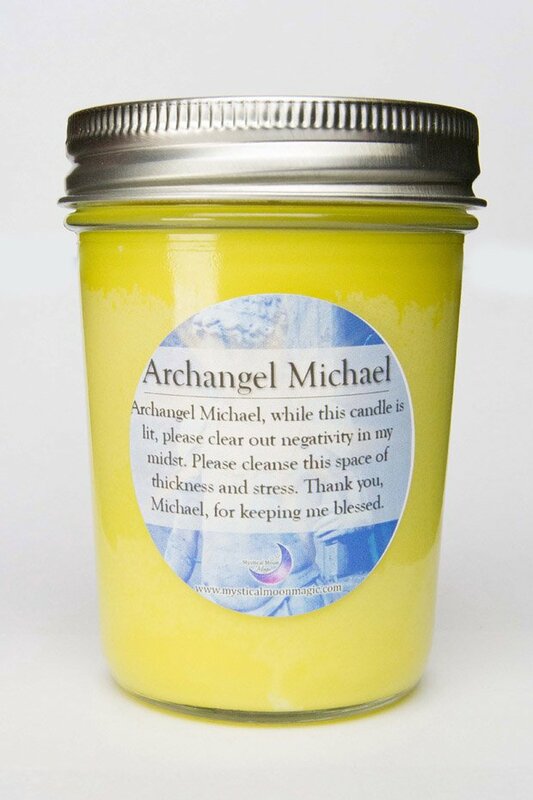 Tips: Sprinkle in your car, the four corners of your home and doorway for protection from negativity. You also may carry a mojo bag with you if you are an empath.